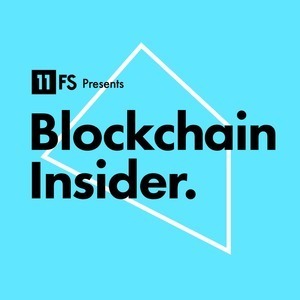 Blockchain Insider by 11:FS: Ep. 4: The SEC verdict on ICOs, the Parity hack and bitcoin forks! Colin and Simon are joined by author Chris Burniske for the news. 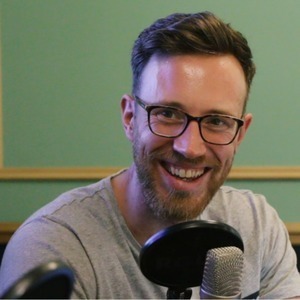 They cover the top stories rocking the blockchain and cryto space right now, kicking off with the Parity hack last week, which has as many twists and turns as a heist movie after $32M Ethereum was stolen, and a whitehat group attempted to hack it back and return the stolen money. Was this ethical? What is the impact of this? Colin, Simon and Chris try to make sense of it all. They also discuss the bitcoin scaling problem, resulting in a hard fork of bitcoin and a divide in viewpoint of the bitcoin community, and finally, the breaking news of the SEC's verdict on DAO ICOs and tokens and get an exclusive interview from Jeff Bandman in reaction to this. 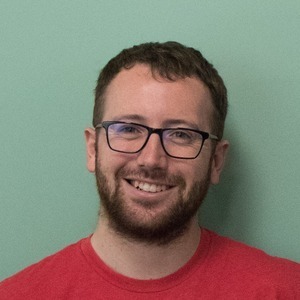 We also have an interview with Richard Brown, CTO of R3 all about the work that they do, and specifically about Corda.